The phrase ‘Res Publica’ was first coined in ancient Rome by Cicero to describe the relationship between the state’s institutions and its people. It is the precursor of ‘public affairs’ and ‘public relations’. We named our firm Res Publica to reflect our belief that the fundamental nature of good communication – building trust through understanding – is immutable. In a world fuelled by a 24/7 media cycle, brand transparency and organisations’ need for continual and sustainable change, our diverse team of senior practitioners specialises in building and protecting the reputation of our clients and their brands. 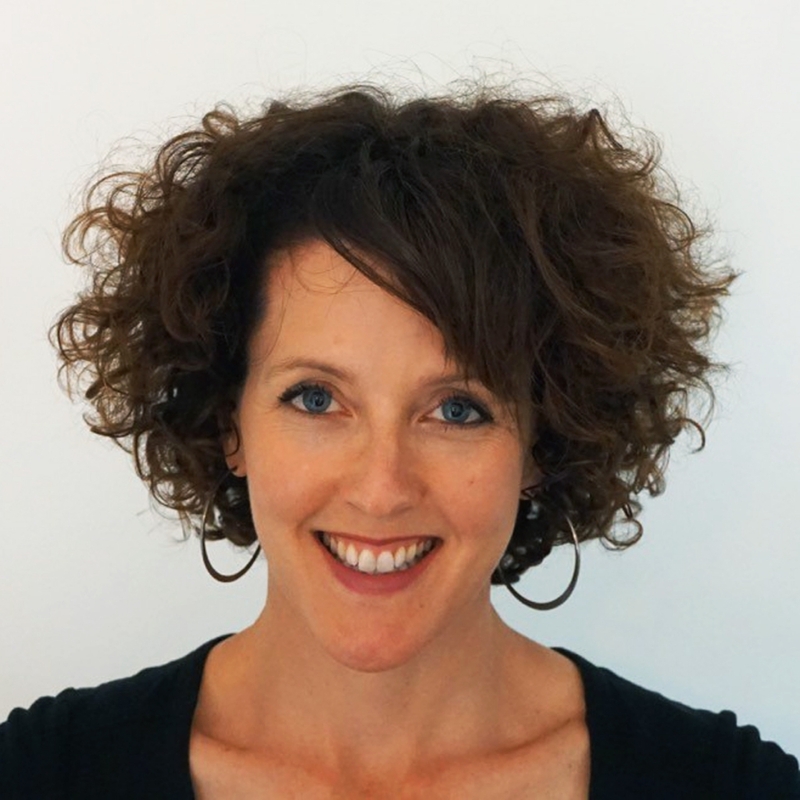 One of Australia’s most highly regarded and well-known PR professionals, Gabriel’s work has won accolades in the communication industry – from PRIA, AdNews, IPR and more. With over 20 years of experience, he is held in high esteem by government and key financial and news media. Head of Res Publica’s Corporate and Government Relations teams, Gabriel ensures a cross-disciplinary approach on all accounts to maximise opportunities and address all issues. He is highly experienced and skilled at reputational management and development, advising corporations during contentious circumstances. 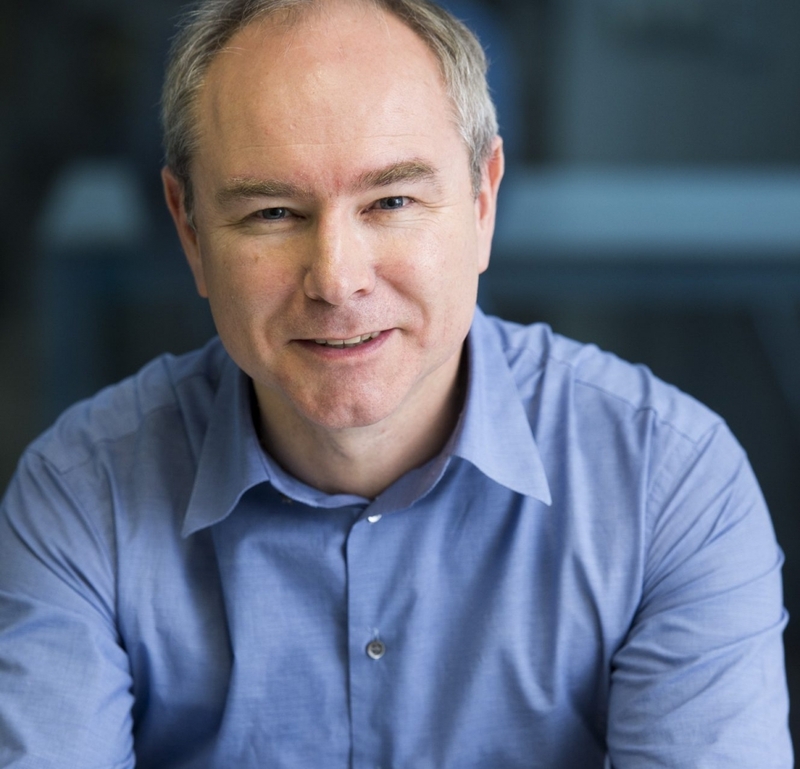 Having worked across listed company financial communications, M&A, issues and crisis management, government relations, sustainability, corporate brand strategy, reputation management and public policy, James offers more than 20 years of communications experience. He began his career as a policy advisor in the UK Government before working in consultancy in London. Moving to Australia, James joined ASX-listed brewer Lion Nathan and was quickly promoted to Corporate Affairs Director. 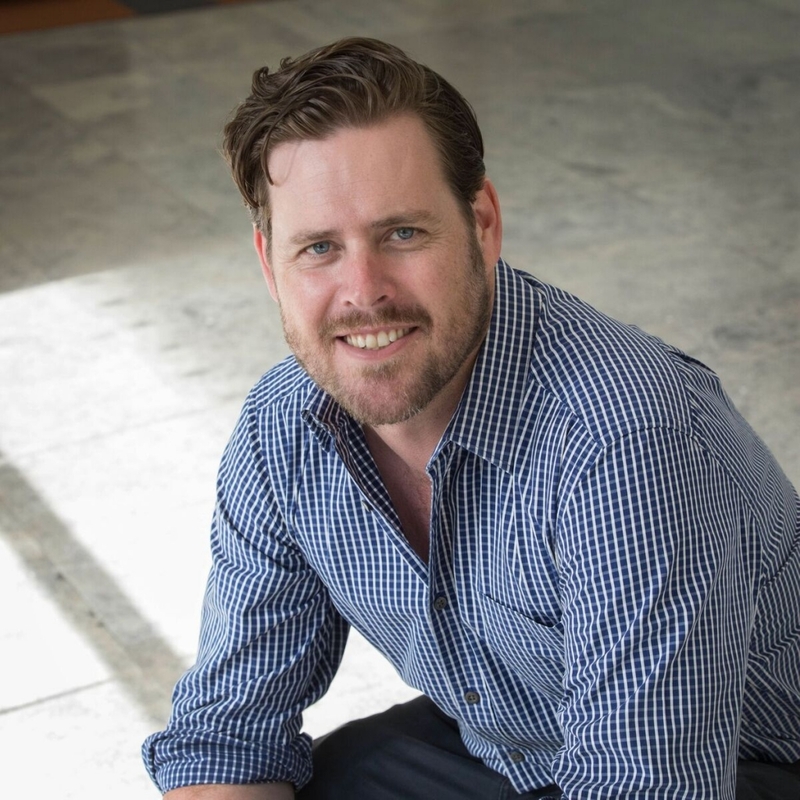 James moved back into consultancy in 2012 and is a director of the not-for-profit charity, Uplifting Australia. He has previously served on the board of the Australian Association of National Advertisers. Aleks balances strategic rigor and creative mastery to solve business challenges across a spectrum of communication disciplines. He brings extensive experience in business and marketing strategy, brand development, change management, strategic communications and end-to-end creative and design development for consumer, B2B and organisational initiatives. He draws on 15+ years spanning roles in management consulting (Accenture), agency creative and strategy (Ogilvy PR) and in-house marketing strategy & planning and strategic comms (Lion). Aleks is an Award School 2007 Top 10 finishing student, holds writing and directing for screen certification from AFTRS, and is an avid film-goer and hobbyist filmmaker. Sean is one of Australia’s most experienced and respected journalists, with broad experience at editorial and executive levels. 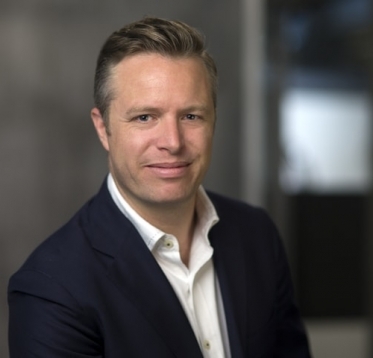 As Editorial Director of Fairfax Media, he was the most senior journalist at the group for over four years and the publisher of iconic mastheads The Age, The Australian Financial Review and the Sydney Morning Herald. Prior to entering journalism he was an economist with the Reserve Bank. 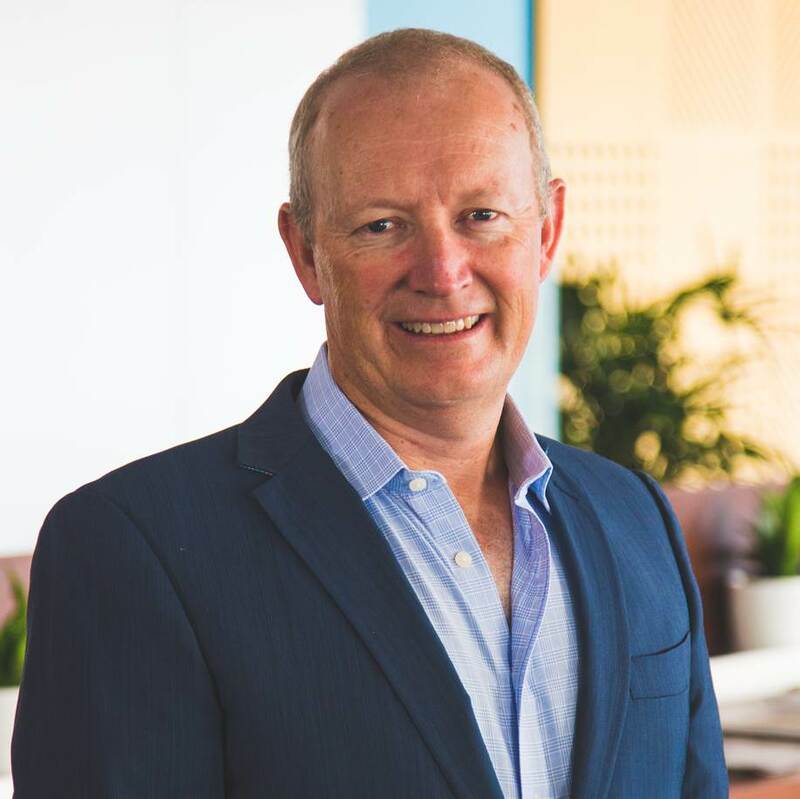 Sean’s expertise in Australian financial media is unparalleled, and he has cultivated extensive networks throughout both the corporate and media communities. He intimately understands the forces at work in today’s corporate environment and the dynamics that drive the media agenda. Sarah’s passion is building strong, distinctive brands. She has spent the past 20 years delivering strong commercial success across a range of FMCG and alcohol brands in both local and global organisations. Sarah has extensive brand management experience, spanning strategic planning, brand positioning and integrated campaign management across PR, advertising and digital execution. A 2018 Marketing Academy Scholar, Sarah’s curiosity, creativity and strategic capabilities combine with a commitment to flawless delivery. Her drive to get to the heart of human decision making is complemented by her diligence, critical thinking and a commitment to marketing excellence. Having spent nearly a decade on the front line of election campaigns across Australia, Nathan has emerged as one of the leading political communicators in the country. As Communications Director and later State Director of the NSW National Party he produced innovative and highly-targeted campaigns across a wide variety of platforms, and was recognised with a Reed Award for Best International TV Advertisement for his work on the 2016 Federal Election campaign. 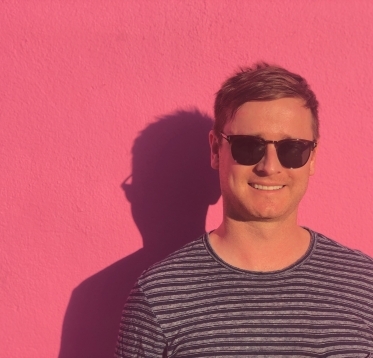 Nathan has wide networks in government and across regional Australia, and is highly skilled in a variety of communication disciplines from structured campaigns to crisis management. Andy specialises in mobilising teams and organisations to build powerful, profitable brands. 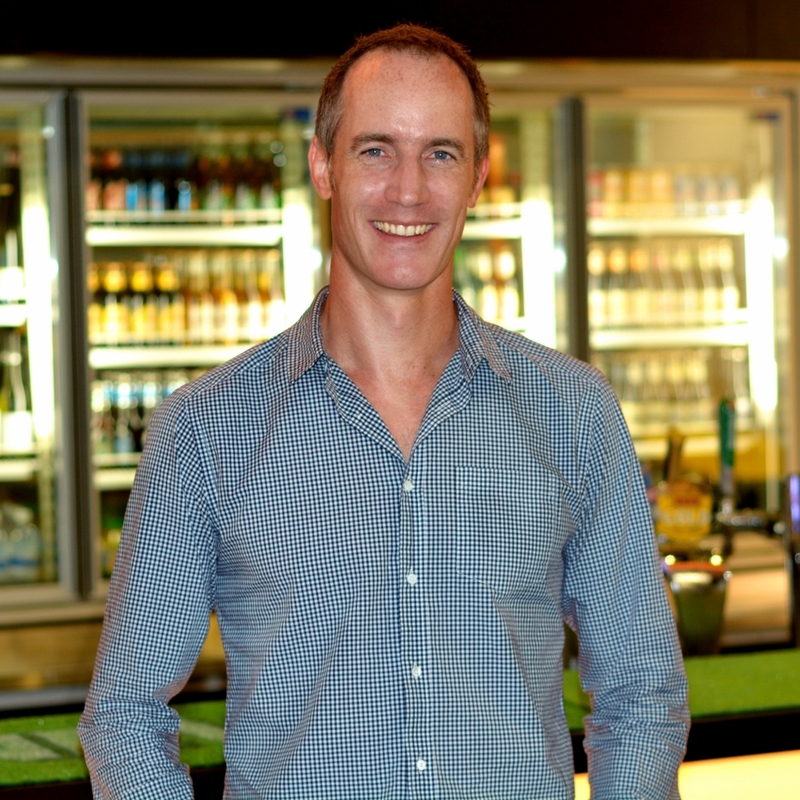 A seasoned marketer with 20 years in the game, he has been behind some of Australia’s most high-profile beer launches and campaigns of the past decade. His strengths include developing growth-oriented strategies, technical brand-building, and translating commercial creativity into action. Building on his reputation and credentials as a marketing leader, Andy also offers substantial experience in simplifying and codifying brand building best practice, and developing technical and leadership capability in marketing teams. Aki is a creative professional with a diverse background in design spanning marketing communication, broadcast media, fashion and advertising. Aki brings 12 years experience as a senior designer and art director in Copenhagen and Helsinki-based design and advertising agencies, where he led communication and design programmes and campaigns for global brands including Gucci and Danfoss. 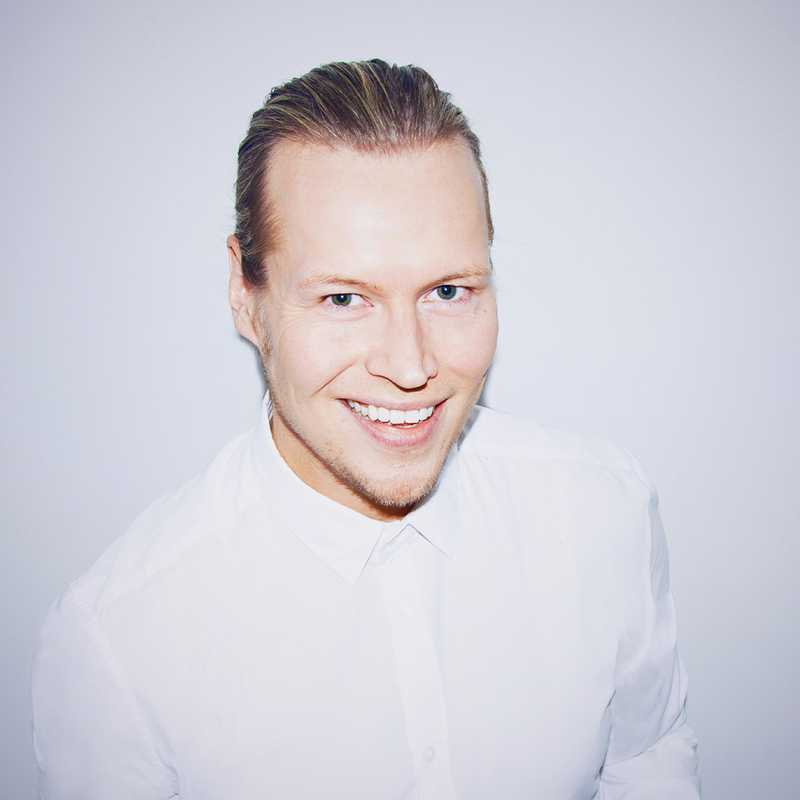 Prior to joining Res Publica, Aki led the internal design and content production studio at Nordea – Northern Europe’s largest financial services group – where he oversaw the company’s comprehensive rebranding in 2016. Aki enjoys applying a design philosophy to communication challenges across the corporate and consumer brand landscape. From the Latin Ingenium, meaning the powerful application of minds or intellect. We bring together a smart, eclectic team of people, some right brain, some left, to deliver clever, commercial and culturally aware communication solutions. But it’s not just about our grey matter; we practice ‘strategic empathy’ to really understand what drives our clients’ thinking and that of the people they exist for. So much more than just passion. It’s a strength of commitment, power and positivity that’s felt viscerally, and is impossible to fake. An unusual frankness. There’s a forthright clarity in our counsel, delivered with care. While we understand politics better than most – we never play it. We value substance over spin and seek simplicity in complexity.